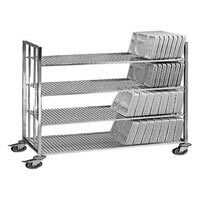 We have carved out a distinct position exporting and supplying an enormous range of Stainless Steel Shelves. 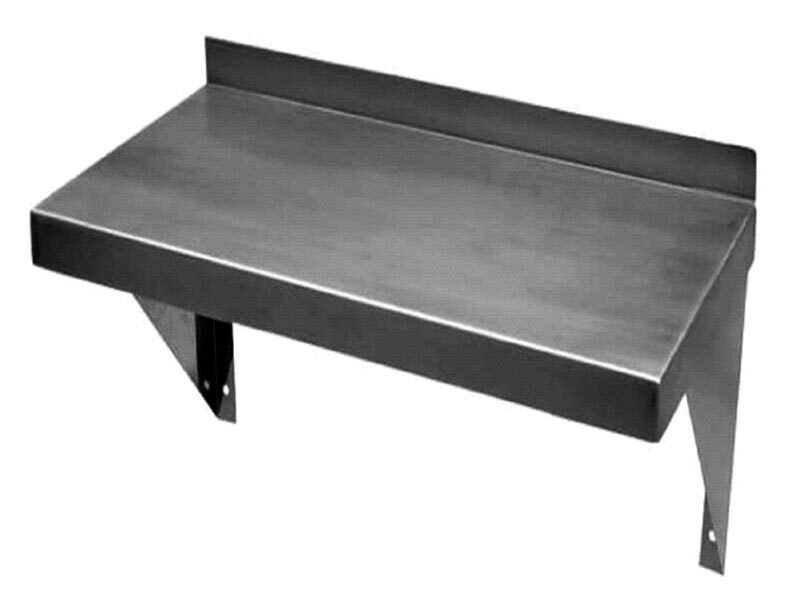 We procure Steel Shelves from reliable sources who use the latest technology and superior grade stainless steel that is corrosion and abrasion resistant. 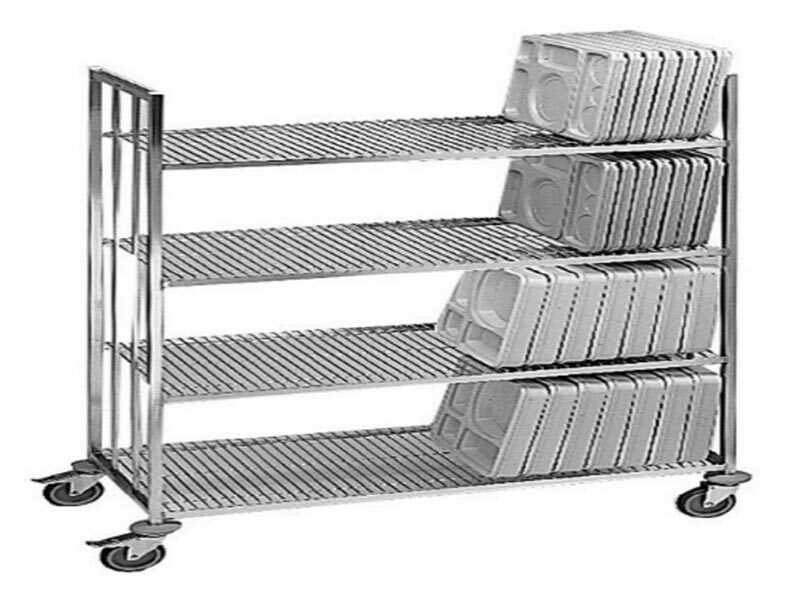 Our shelves are highly durable in nature due to their strong and sturdy construction. 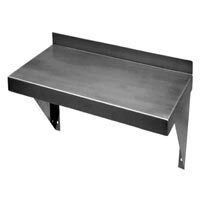 We provide Steel Shelves in different sizes and dimensions so as to meet the diverse demands of buyers.